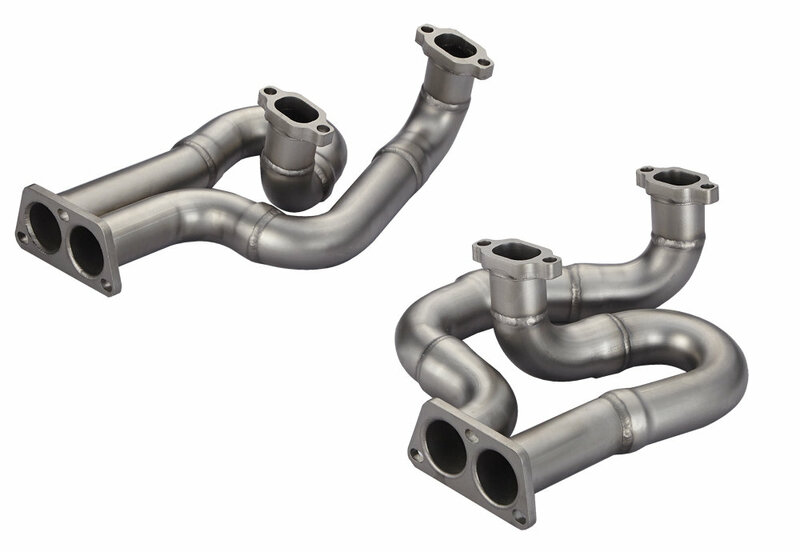 100% 304 Stainless Steel Type 4 CU Header into Type 1, Equal length style. For Beetle only. Split BUS require relocate type 4 Header flange. If the exhaust header is touching the push rod tube on cylinder 4 or cylinder 1, please clamping the tube to 19mm where necessary.